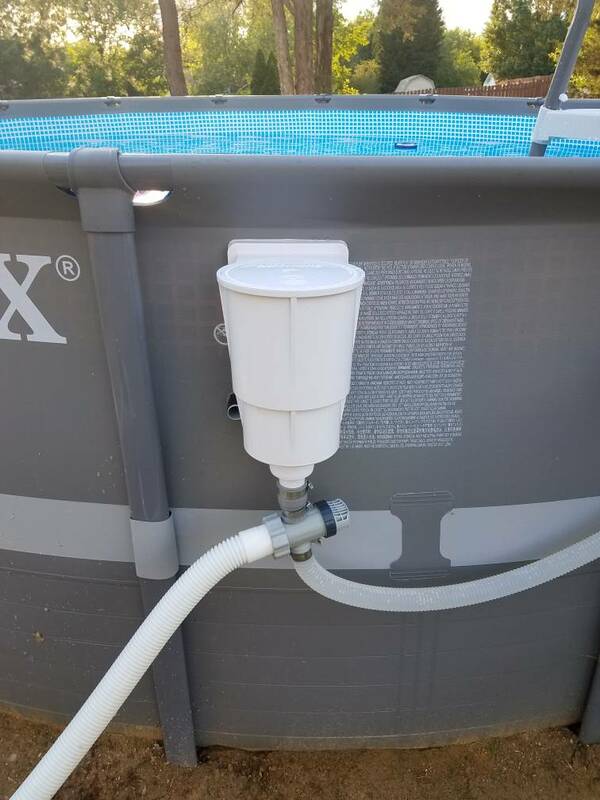 I've been seeing different people install their skimmer,well this is how I did mine cost me about 4 bucks for the 1/2 inch rubber connector with hose clamps...works fine so far with no leaks! Hi, welcome to TFP! Very nice installation! Thanks.. I'm cheap so I tried to find the cheapest way out lol. Really didn't want to hard plumb either but this seems to work like a charm. And I still get the to use 1 of the existing inlet ports. Hopefully it holds up all season!